Drain Meister Plumbing Company And Water Leak Detection Services in Durban. Blocked drains are a nuisance and can cause costly damage, and not only that but the problem can occur at any time of day or night. Having professional help on hand to deal with blockages, burst pipes or any other such problems is a major bonus, and that’s just one of the services provided by us at Drain Meister. We provide a full range of drain and plumbing services to domestic, commercial and industrial addresses in and around Durban, and we have a reputation for excellent service and fast, professional attention. 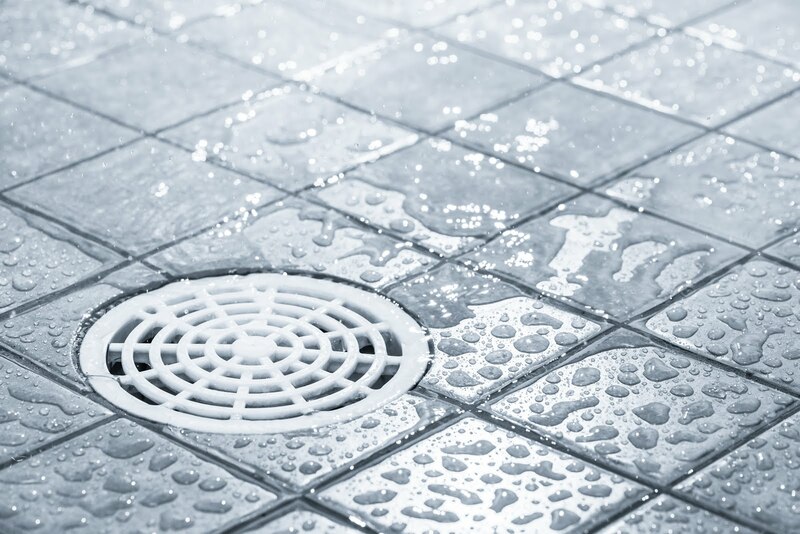 It doesn’t end with drains with Drain Meister, as we also provide additional service such as geyser installation, drain de-rooting, renewing old pipes and renovating bathrooms, as well as CCTV inspection solutions and much more. With a dedication to giving our customers value for money we believe you will find our rates to be very attractive, and we have a highly skilled and trained team using the very latest equipment on hand to attend to your blocked drain or other problems 24 hours a day, seven days a week. 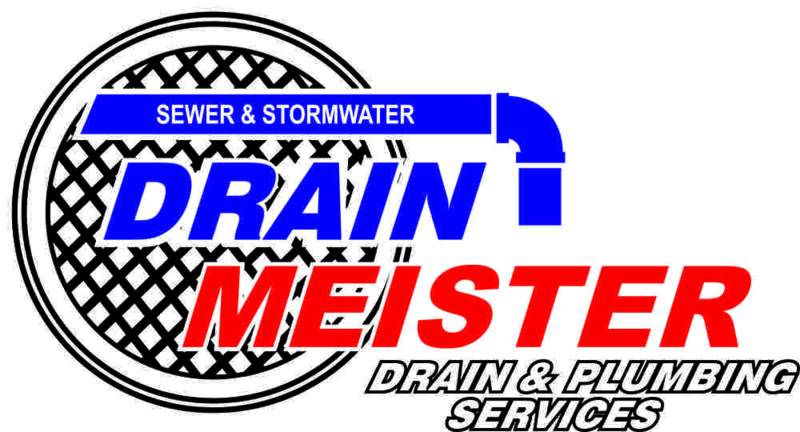 Nobody else offers such comprehensive service as we do at Drain Meisters , so we are the only name you need to remember. 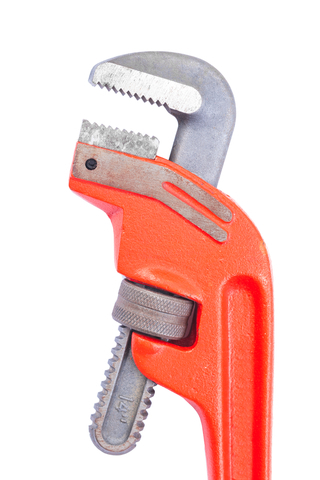 With many satisfied clients already we have become established as a leading name in the drain repair and plumbing world in Durban, and we take great pride in enhancing this reputation with our constantly top quality services. Whatever you need in plumbing we should be able to help, so use the simple online contact form to get in touch – once we have your info one of our team will come back to you right away – or give us a call right now for more information on our range of services or to have your drain problems dealt quickly and efficiently by the Drain Meisters team.